What $1 Million Gets You in 15 Cities Across the U.S.
Who wants to be a millionaire? To buy a modest home in some cities, you might have to be! In San Francisco and San Jose, one million dollars is the expected going rate. But if you travel inland, a one million dollar home in the midwest and south is often much larger and elegant. We looked at homes in 15 Redfin markets to see what you can get for one million dollars. Of the homes we surveyed, a million dollar home in St. Louis is almost three times the size of a million dollar home in Seattle. So what can you get across the country for those precious six zeros? 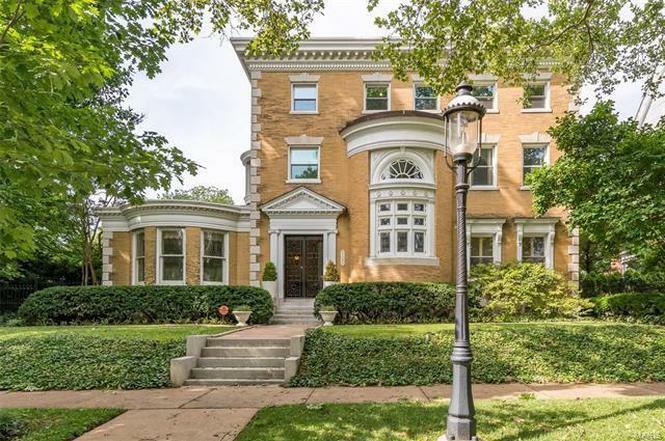 Here are 15 homes in different cities each priced at just one million dollars. Word to the wise, if you really want to make those dollars go far, stay away from the west coast! 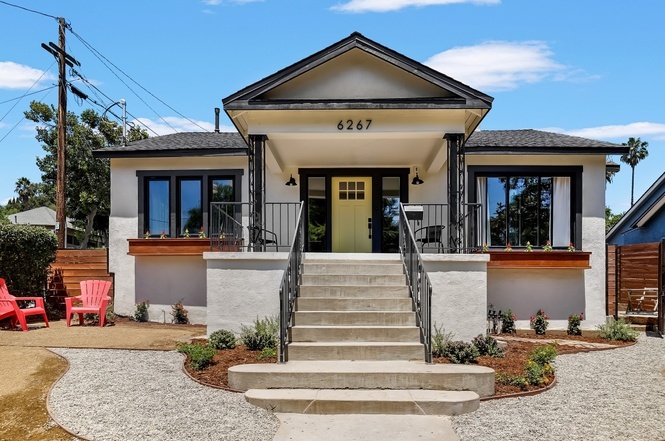 Nestled in the historic Garvanza Park area of Highland Park, this 1920’s bungalow home has four bedrooms, a completely renovated interior, and a front paved patio that extends around the home. 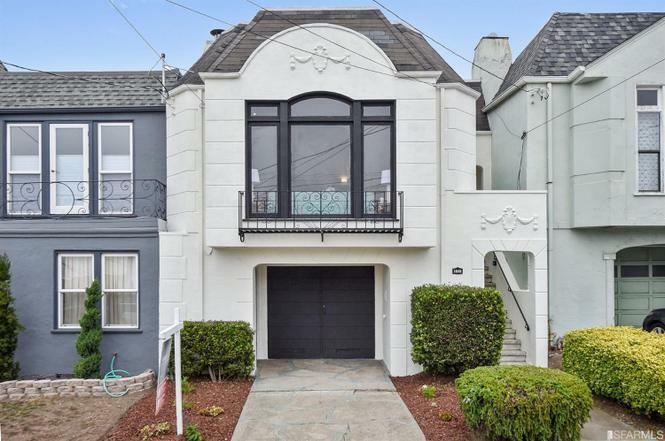 This San Francisco home is located just a few blocks from Golden Gate Park and has two bedrooms, one bathroom, a paved backyard patio, and refinished original hardwood floors. 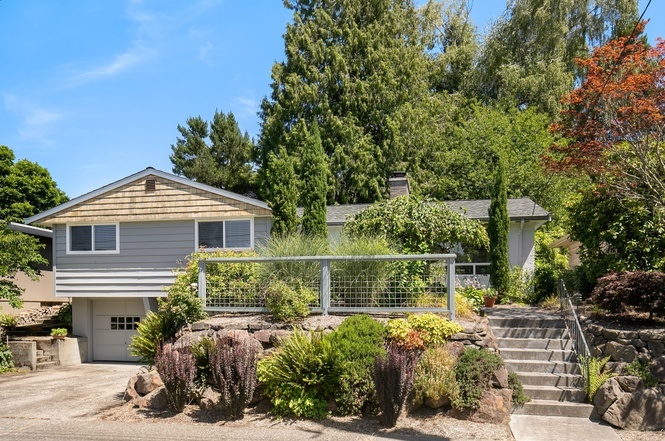 The backyard of this Seattle home has a spacious deck and plenty of privacy. Inside are newly refinished wood floors, three bedrooms, and a finished basement. 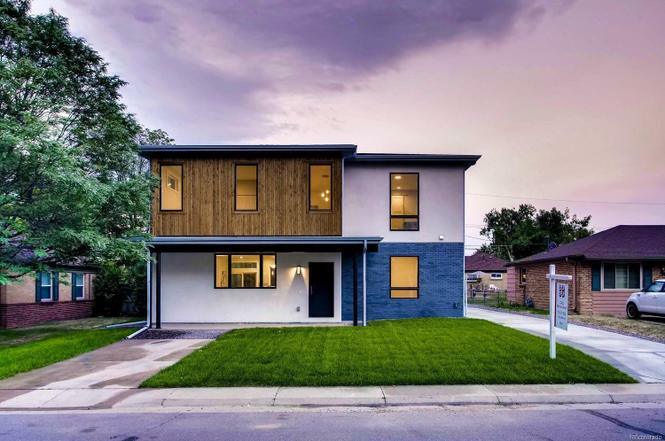 This brand new contemporary home in Denver has three bedrooms and three bathrooms with a grassy lawn, detached garage, and extra parking along the side and back of the home. 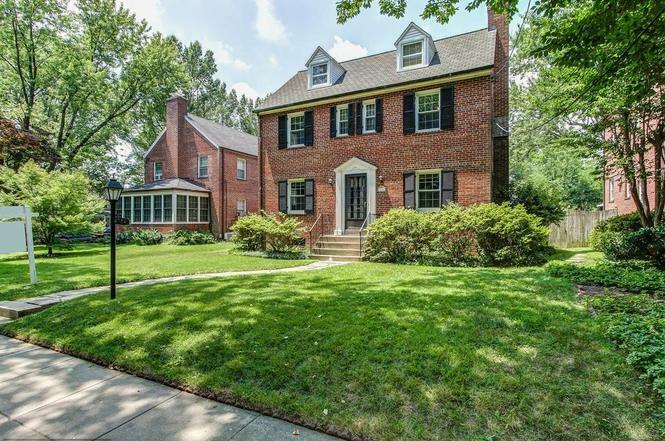 A large, fully-enclosed and grassy backyard is attached to this classic colonial home in American University Park. Inside are three bedrooms, three bathrooms, and a formal living room. The interior of this Chicago home is newly renovated from the solid hardwood floors to the kitchen appliances, cabinets, and countertops. This home also has a cozy living room fireplace and finished deck. Beyond this Miami home’s grand driveway sits a covered front porch, four bedrooms, a commercial kitchen, and a custom built library. Behind the home is a large pool and patio finished with an outdoor bar and grill, as well as an extended yard. This Austin home has it all with a spa style tub in the master bathroom, finished kitchen, pool and hot tub, and patio deck out back. Further extended past the pool is a large landscaped yard. This massive four bedroom and five bathroom home not only sits on a lake, but has a guest cottage just steps from the water for overnight guests. Inside the home are heated floors, a full basement and extended garage, as well as an attached patio deck. At the front entry of this home is a covered front porch, followed by five sets of French doors, five bedrooms and four full bathrooms, scraped vigas, latilla ceilings, and natural wood beams. Outside is additional covered patio, a swimming pool and hot tub, as well as an extra wide three-car garage. Inside this traditional home is soaring ceilings, five bedrooms, four and a half bathrooms, multiple bonus rooms, and walk-up stairs to an attic with potential for further expansion. In the front is a large lawn and out back a large porch, swimming pool, and hot tub. This Nashville home stands out with unique features throughout. Inside the home is heavy trim and vaulted ceilings, as well as granite countertops and a master suite with an office. The backyard is landscaped with a koi pond and large fireplace. 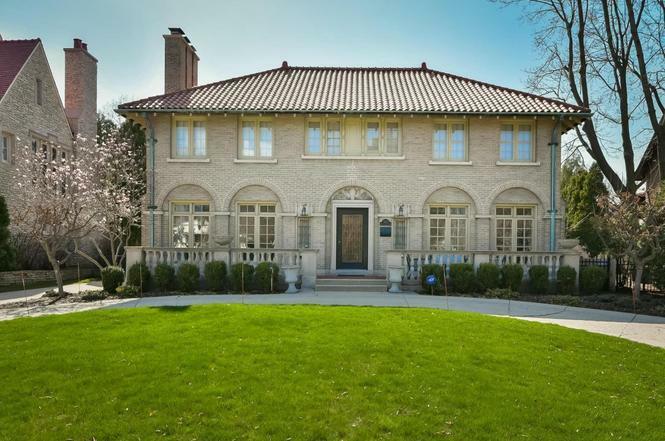 The largest home on our list, this historical St. Louis estate was built in 1894! 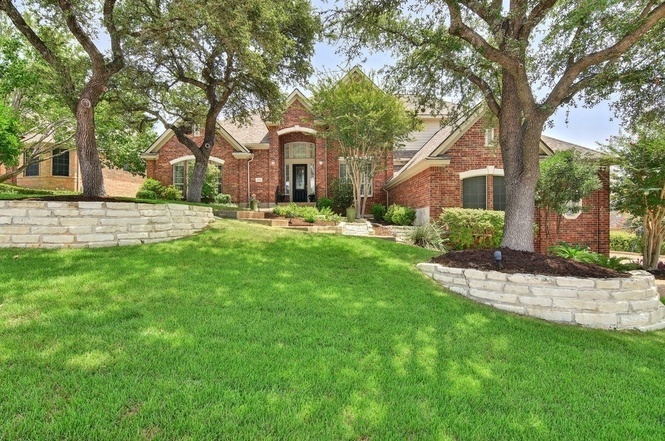 Beyond the gated entry foyer is a reception hall, oak floors, four fireplaces, five bedrooms and five bathrooms. French doors lead to outdoor gardens, an extended yard, as well as a pool and covered patio. With six bedrooms and six and a half bathrooms, this Atlanta home is extremely spacious. The home has a beautiful two story foyer, granite countertops, walk in closet in the master, and finished basement with full kitchen and theater room. Outside is a large deck and extended patio. 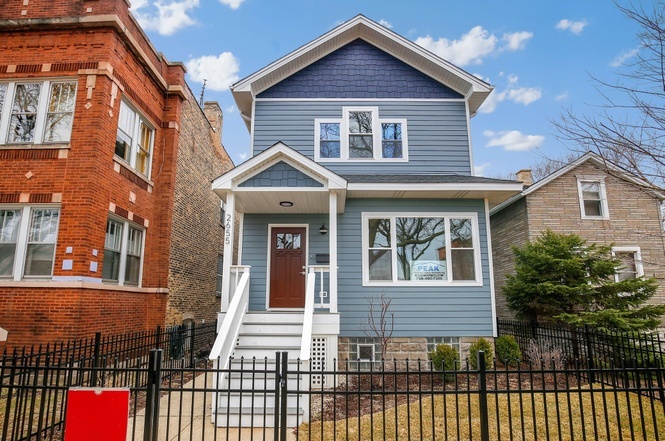 This completely renovated Milwaukee home is steps from Lake Park with an open floor plan. It is elegantly finished from the grand entrance and formal dining room to the two staircases and sunroom with french doors leading outside. Anna, Redfin’s PR intern, is a rising university senior studying economics and politics. 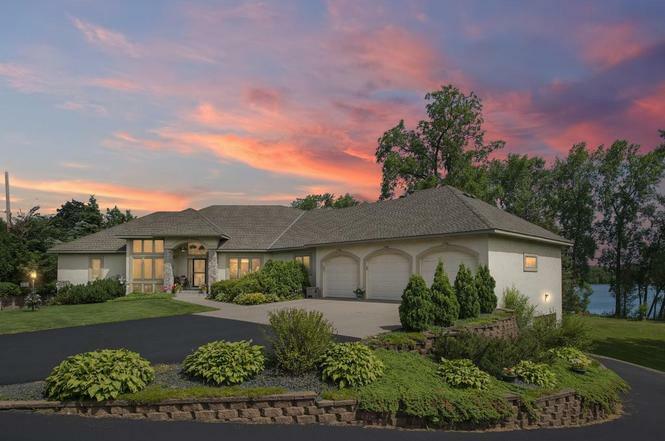 Anna’s dream home would be lakeside with a large outdoor patio and plenty of natural light. Redfin is a full-service real estate brokerage that uses modern technology to make clients smarter and faster. For more information about working with a Redfin real estate agent to buy or sell a home, visit our "Why Redfin?," page.